Advance Software: Custom business software applications, Bespoke, Web Applications, Mobile app development, Northern Ireland, Dublin | FileMaker Developers. We are a long established software development agency in the heart of Northern Ireland, We create various custom software solutions to make your business more efficient and profitable. We build in "End to End" bespoke systems built to your business needs. Solutions that can automate almost any part of your business and run across the Desktop, Web or mobile with ease. We even integrate with external data and standard accounting packages, such as Sage Accounts. We have provided a wide range of solutions across may sectors, Running across either Windows, Macs, Web & mobile solutions. Speak to us today to find out more and how we can improve your workflow. 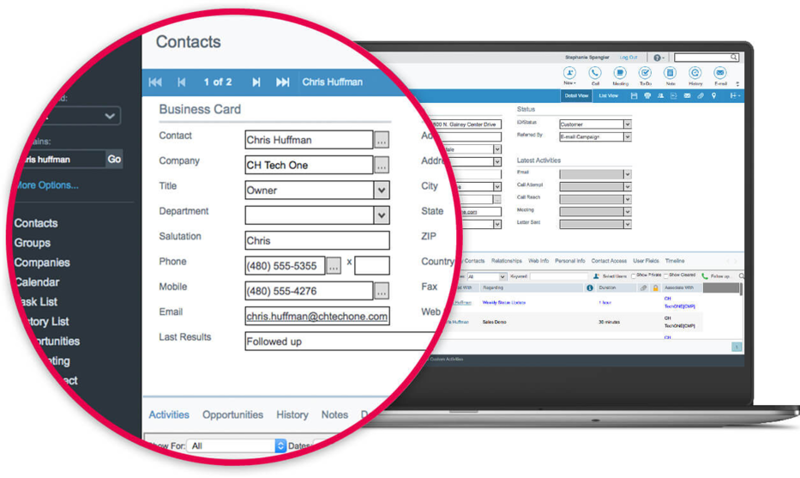 Automate repetitive tasks such as data entry. Access your data on mobile devices. Allow field staff to capture information on the road.